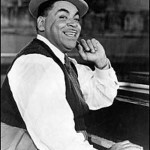 When Fats Waller wrote the words, “Find out what they like and how they like it and let them have it just that way,” I’m sure he was composing within the context of the song written for the musical Ain’t Misbehavin.’ What he may not have known, at the time, was he was also creating the pathway for effective sales. This great lyric pretty much says it all, everything from buyer/seller counseling to presentation to customer service to creating and maintaining a consumer based referral business. So, let’s begin at the beginning. Next: Let them have it just that way – that time when you demonstrate the value of your services. Too many salespeople see this section as the time when they roll out their 56 page presentation manual and dazzle the prospect with quantity. More is more, they think. Au contraire. Fats believed that the key to satisfaction is the link between how someone wants it and how we let them have it. Your presentation must reflect what you learned in your counseling. That means, lucky you, that your 56 page dog and pony show isn’t really needed. Your job is to identify the pages (or slides if your presentation is electronic) that are most relevant to the consumer. Maybe you’ll need 8 or 10 or even 12 – but not 56. The Fats Waller Sales mantra, if executed properly will result in happy customers and that illusive phenomenon called customer service. You do a highly effective counseling session which leads to your targeted presentation. You get the gig, make your people happy to the nth degree and that, my friend, leads to referrals. To me, this is the ultimate reward of your focused efforts. 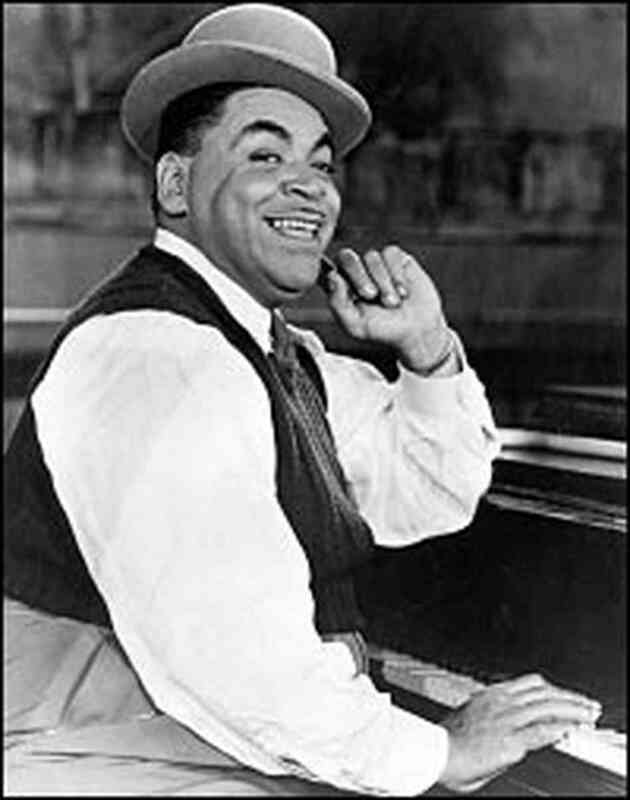 The next time you’re meeting with that future happy consumer, take the advice of the sales master, Fats Waller: “find out what they like and how they like it and let ’em have it just that way.” Do that and you’ll never be accused of Misbehavin’. This entry was posted in Business Planning, Customer Service, Listing, My BLOG, Presentations, Sales, Working with Buyers, Working with Sellers. Bookmark the permalink.